Home » Commentary » The 511 – The Judge, What’s the Verdict? 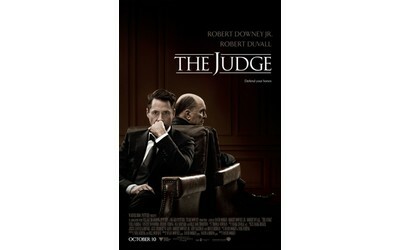 The 511 – The Judge, What’s the Verdict? By reggieponder in Commentary, film reviews, News on October 10, 2014 .